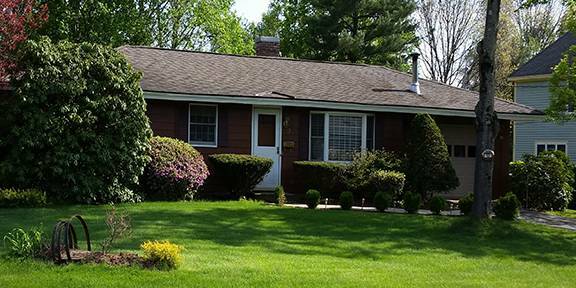 Bay State Exteriors is a North Shore-based exterior remodeling contractor with over 20 years of experience. 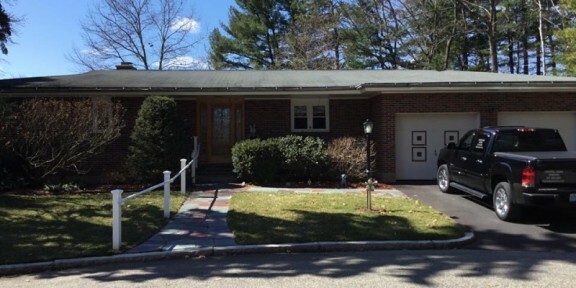 Headquartered in Peabody MA, our founding principle is providing honest estimates and personable customer service. 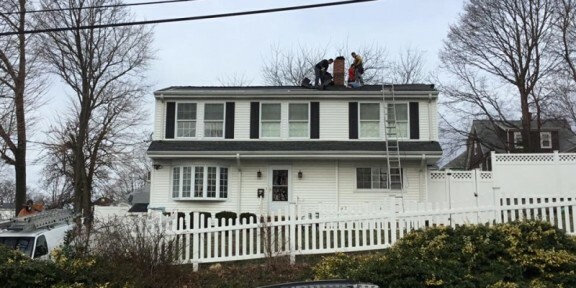 We understand that it can be daunting to have a team working on your roof or siding, but at Bay State Exteriors we’re friendly, approachable and most of all we all grew up right here in the North Shore and greater Boston area! 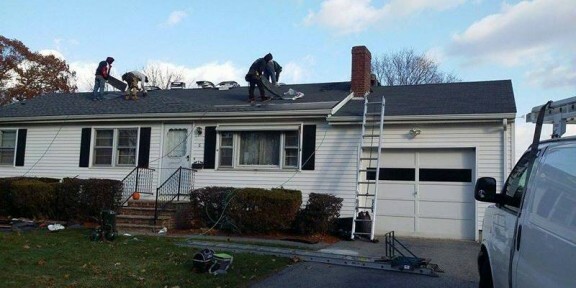 To make sure you are receiving the best services, we undergo CertainTeed, Lead Safe, and OSHA training each year to stay qualified and at the top of our business. 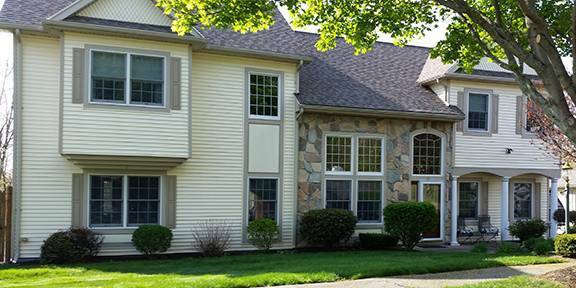 Our services include roofing repair or replacement, vinyl siding repair or installation, gutter and downspout services, and door and window replacement. 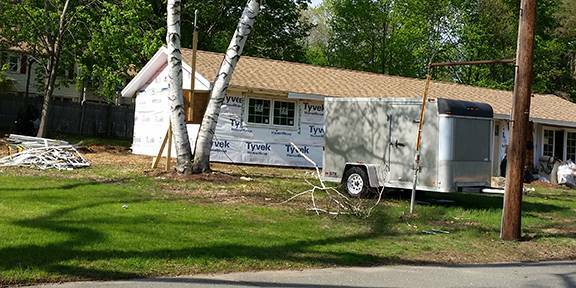 We cover everywhere from Boston to southern New Hampshire and always provide free project estimates. 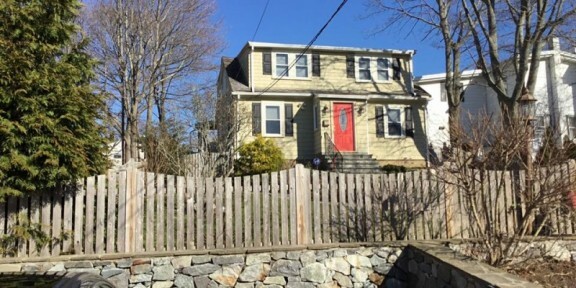 Contact Bay State Exteriors today for a free estimate and see why the North Shore area has been trusting us with their exterior remodeling needs!